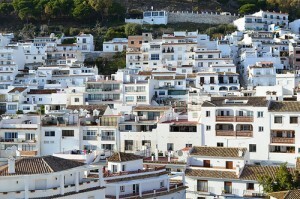 What you should know about Costa del Sol?? Marbella has certainly enough ingredients to be one of the most important tourist centers in Europe: the proximity with the Sierra Blanca’s mountains, Gibraltar’s coast, Mijas, Ronda but the also the seafront, the excellent climatic conditions and the amazing natural landscape. Thanks to these, the city has experienced a continuous growth and expansion over recent decades. Marbella coastline stretches along for 26 km of sunny beaches, surrounded by beautiful golf courses and first class and deluxe hotels. An incredibly selection of restaurants, some with Michelin Guide stars, to local chiringuitos, serving traditional fish and seafood, sardines on a spit, fried fish, delicious freshly caught clams and of course Paella. Marbella, a clean and safe town with beautiful boulevards and parks, has an average temperature of 18.7 oC thanks to its microclimate. Ideally situated only half an hour from Malaga International Airport, the 3rd Biggest Airport in Spain in passengers! 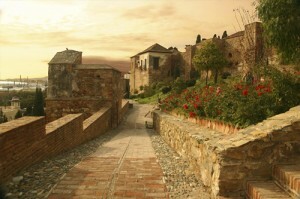 Why is Costa del Sol the right destination? 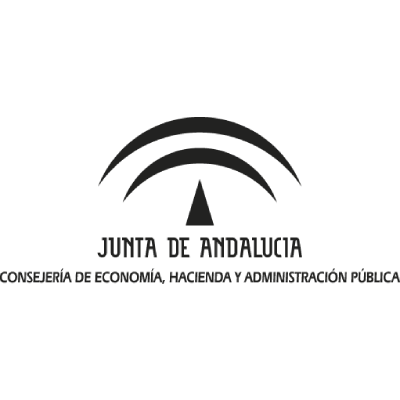 Along the Mediterranean Sea, in the south of Andalusia, Costa del Sol extends on 150 kilometers with a concentration on the western part of the region. 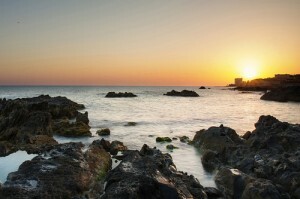 Its attractive name “the coast of the sun” is due to its 325 sunny days per year. This paradise destination became more and more the place to be when it comes to enjoy “relaxing holidays” with its numerous golf courses, wellness centers, elegant restaurants and its delight way of living… Just imagine huge and peaceful beaches of thin white sand, sun all year around, relaxed atmosphere, charming villages, Colorful facades and turquoise sea: Welcome in Costa del Sol, one of the most affordable and accessible destinations in paradise. Malaga International Aiport is nowadays the 3rd Spain after Madrid and Barcelona and is located only within 8km from the city centre of Malaga with excellent connection to all Andalucía. There are also other 6 smaller airports at proximity; Sevilla, Jerez, Gibraltar, Malaga, Granada, Almeria that operate basically with national connections to the main cities as Madrid and Barcelona, Charter flights and Low cost airlines. Moreover the major cities of the region are relatively near from each other, allowing incentives groups to save time in transportation. Costa del Sol is a little hub of traditional and attractive cities: Malaga, Marbella, Ronda, Mijas and Gibraltar are all different destinations with specificities and worth taking for a spin. 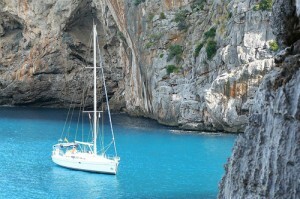 For excursions, leisure activity or incentive purpose, these destinations have always something interesting to offer. Best of all, the transportation time between the different cities is most of the times not more than one hour. More over if you are a veteran and curious traveller; Sevilla, Granada, Jerez, Cadiz, Almeria are not that far away. We promise, you will never be bored in Costa del Sol ! 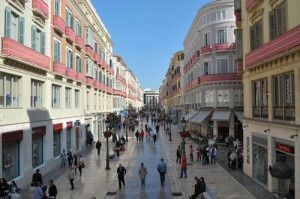 The south of Spain is recognizing to be a cheap destination but also known for the good quality of the product! 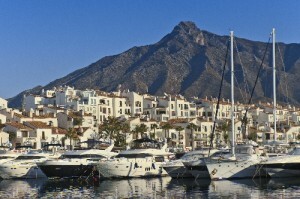 The very good ratio price-quality makes Marbella and Malaga the ideal choice for all type of incentive groups. We can offer also selective and elaborated venues with fair price and very good offer. 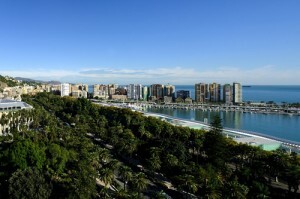 Malaga has a Convention Centre of 60.000 square meters, is famous for its golf courses converting Marbella into one of the most complete and competitive destinations in Europe. So come and enjoy the best and most exclusive place in Costa del sol while you pay the best price. 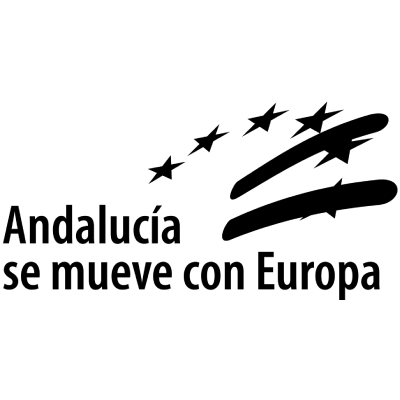 Andalusia is the cradle of several popular Spanish traditions; in the heart of Costa del Sol, you will enjoy and discover the corrida de toros, gazpacho andaluz, Las ferias, el Flamenco and the famous Spanish guitar like nowhere else. Of course, you will taste authentic Paella and tapas. If you try the international or the traditional cuisine, the fried fish or the tapas, accompanied by our wines or not: something would be sure, you will enjoy, because going to Costa del Sol is the best way to discover and learn about Andalusian culture and lifestyle. Incentive Ideas in Costa del Sol? Red pillar boxes, fish-and-chip shops, bobbies on the beat, and creaky seaside hotels with 1970s furnishings, Gibraltar is a piece of Portsmouth sliced off and towed 500 miles south. As with many colonial outposts, ‘The Rock’, as it’s invariably known, tends to overstate its underlying Britishness, a bonus for lovers of pub grub and afternoon tea. Stuck strategically at the jaws of Europe and Africa, Gibraltar’s Palladian architecture and camera-hogging Barbary apes make an interesting break from the tapas bars and white towns of Cádiz Province. 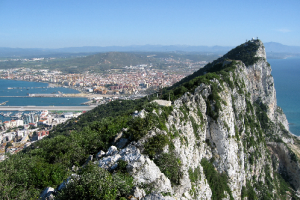 Gibraltar with less than 7 square kilometres is a unique place for the curious traveller. Take time to explore the caves and tunnels. The inside of the rock is an absolute labyrinth with secret internal roads and tunnels four times longer than those on the surface. The wine museum is situated in Mijas between Marbella and Malaga in a historic building from year 1839 which in earlier times served to distribute electricity throughout of the village. It has several rooms and stretches over two floors. The visitor can admire old labels, bottles and typical products from the region of Málaga along with pottery from all over Andalusia. The history and varieties of the local wines are also displayed. The owner will give us a professional introduction to the typical types of wine from the region, which will be accompanied by tasty “Tapas”. Puro Beach Marbella is located directly on the beautiful beach close to Estepona. 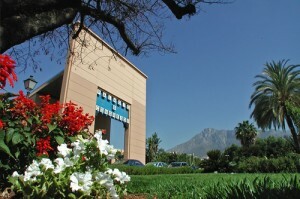 Enjoy the spectacular views of the Gibraltar rock and the Moroccan Atlas Mountains. Puro beach is a restaurant with chill out areas around the pool and terrace to relax by the sea, with a lifestyle concept including food & drinks, a lounge, terrace, pool & yoga. We will organize a White Party by the beach with a BBQ dinner, DJ, performances… All what you need to spend an unforgettable night under the stars.